If you were on Facebook recently, you might have noticed a lot of people checking in at the Standing Rock Indian Reservation in Cannon, North Dakota. You also might be seeing #NoDAPL and #WaterIsLife trending in your social media feeds. This surge of solidarity is the result of protests occurring against the Dakota Access Pipeline. 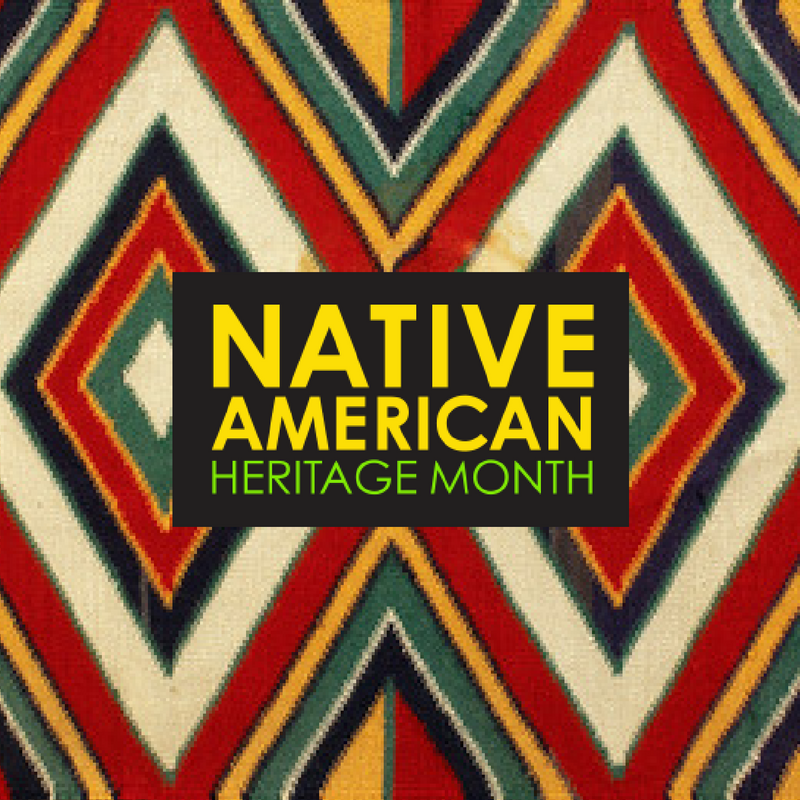 November is Native American Heritage Month. While we are used to hearing about Native Americans in history, we don’t often hear about their present day lives and events. The protest against the Dakota Access Pipeline has shown the prominent presence of Native Americans today. Numerous tribes have banded together to make their voices heard. But what exactly is happening? The Dakota Access Pipeline is a 1,172 mile-long oil pipeline that would stretch from North Dakota to Illinois. On its way, it would pass by the land of the Standing Rock Sioux people in North Dakota and underneath the Missouri River. The $3.7 billion project will transport oil to a refinery near Chicago. What is the Sacred Stones Camp? Established in early April, the Sacred Stones Camp is located at the proposed location of the pipeline at the Missouri River. The Standing Rock Sioux and other Native American tribes have gathered there since April in an attempt to stop construction and protect the land and water. Why are people protesting the pipeline? There is fear that the oil will contaminate the water supply from the Missouri River and that the construction and installation will disturb sacred native lands and burial grounds. According to The Atlantic, the tribal governments also claim that they were not consulted by the U.S. Army Corps of Engineers about the decision to build the pipeline there, despite it being only a half-mile away from the Standing Rock Sioux reservation. The Standing Rock Sioux tribe is currently suing the U.S. Army Corps of Engineers over the project, stating that the pipeline puts the water and lives of the tribe in jeopardy and that environmental risks are not being considered. They are also suing on the claim that laws are being ignored that protect Indian historic and scared sites. What is happening at the camps? Protesters, who call themselves “water protectors,” aim to stop construction through prayer circles and nonviolent direct action. However, according to The Guardian, the Morton County, N.D., sheriff’s office and other police agencies have become aggressive against many protesters. Mace, rubber bullets, tear gas, dogs, and tasers have been used on protesters, and the police have arrested more than 400 for criminal trespassing and rioting. The Guardian also reports that the United Nations has opened an investigation to learn more about the threats to water and land and the increasing levels of violence. Where can I go for current news and information? Follow @SacredStoneCamp on Twitter and the hashtags #NoDAPL and #WaterIsLife. Look at this research guide from the University of New Mexico. Do a Summon search for “Dakota Access Pipeline” to find information from a variety of publications and viewpoints. See what news sources such as the New York Times, the Wall Street Journal, or NPR are saying (you can search all of them at once in our ProQuest database!). Check out the Library’s Ethnic News Watch database to read coverage from the ethnic and minority press. 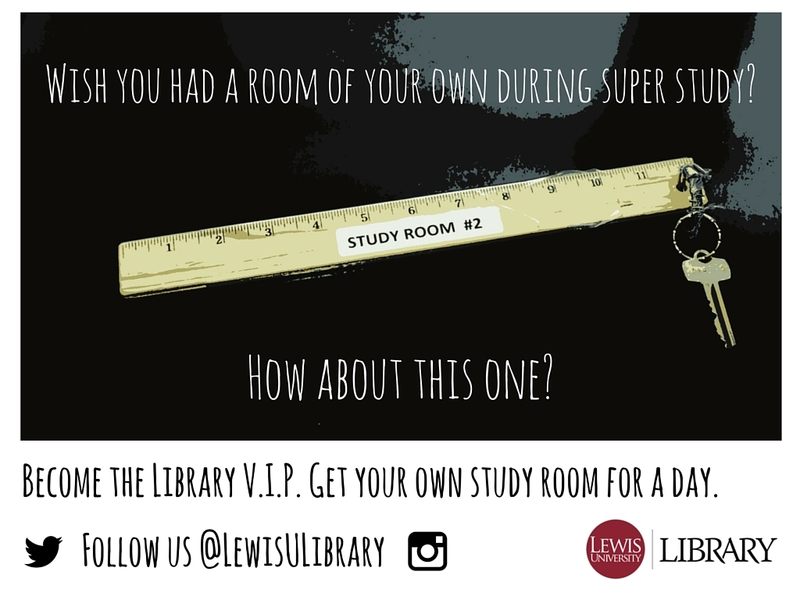 Visit the Library and ask a librarian!